Labor Day Weekend was a very important weekend for lowrider lovers. 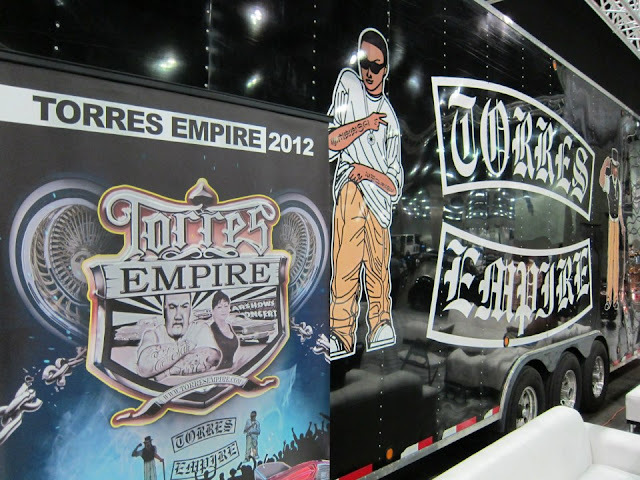 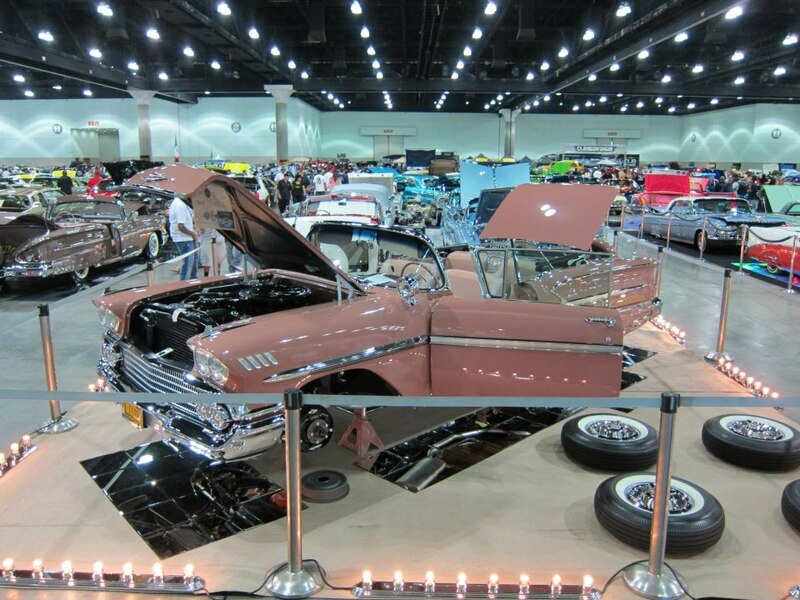 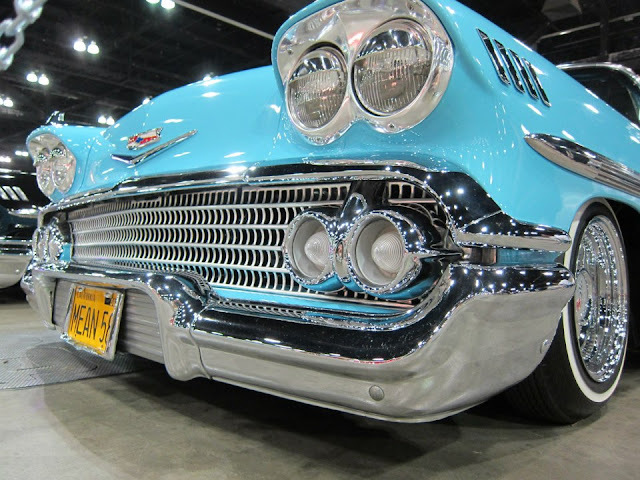 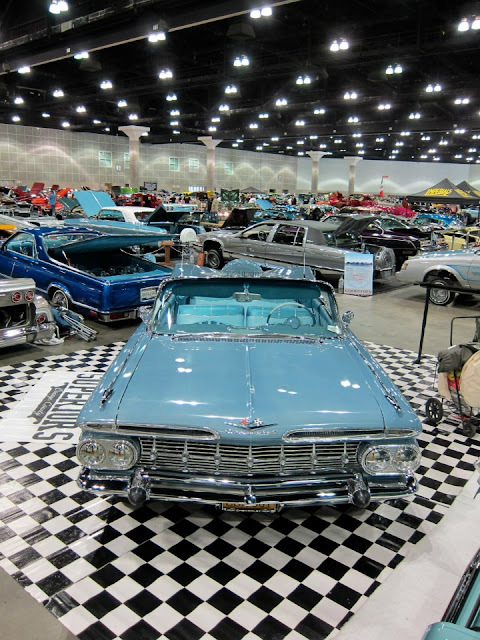 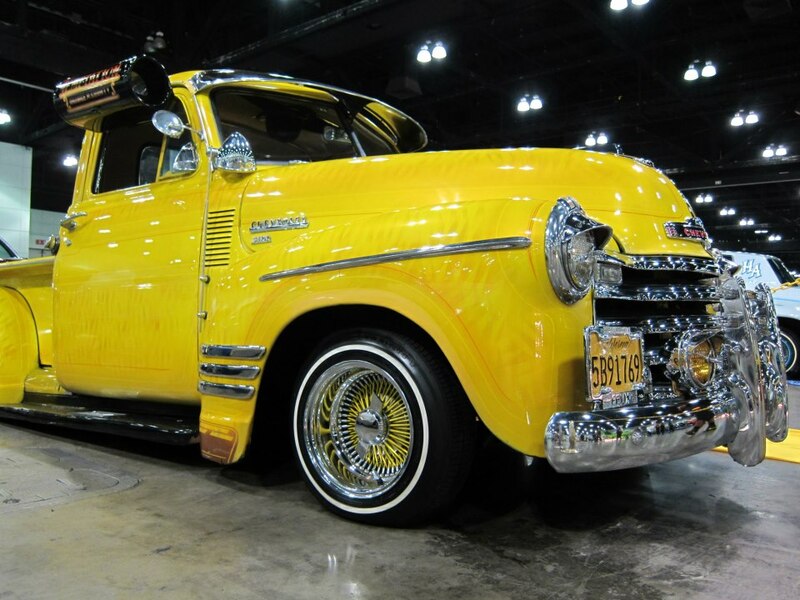 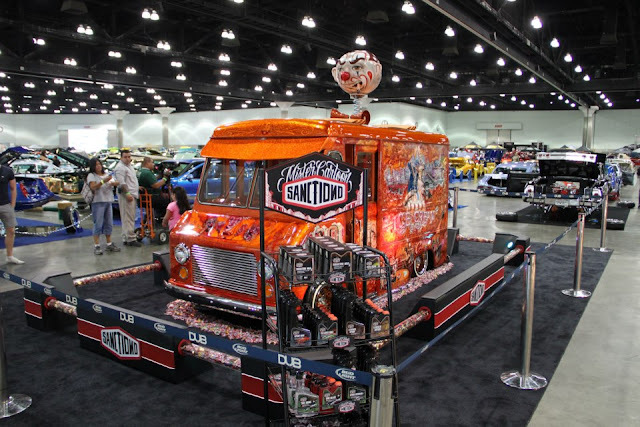 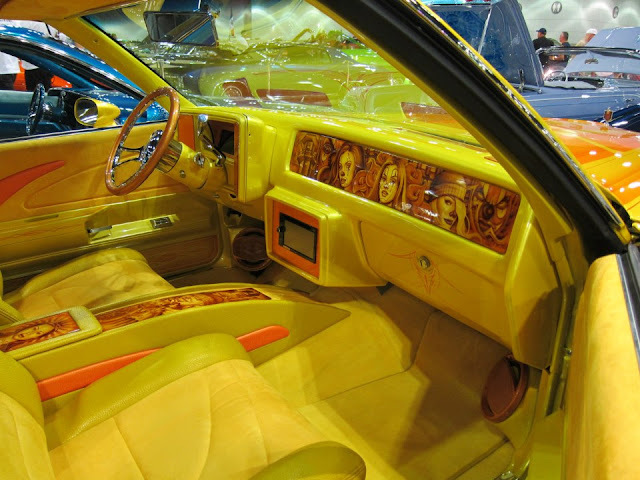 That weekend was the Torres Empire Lowrider Show at the Los Angeles Convention Center. Last year I had the opportunity to go, but this year was a different story (Definitely wasn't my idea). 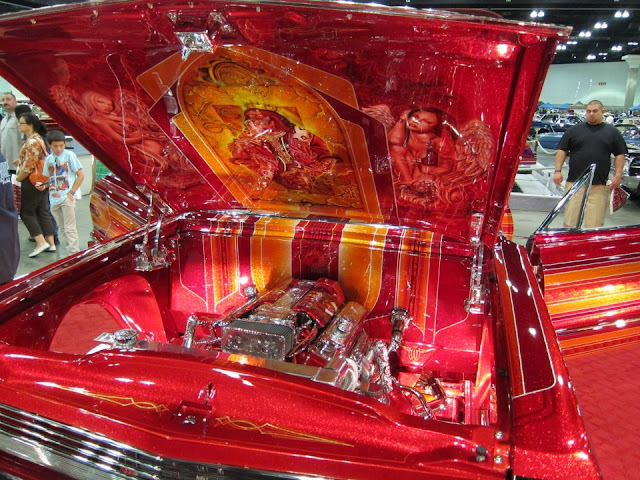 Anyway, after searching high and low for great looking coverage, I was able to find some from JDizzle.com and everyone favorite Lowriding Tattoo Artist turned Car Cleaning Product Business Owner Mister Cartoon (through Sanctiond.com).